If you are running a small business or you are self-employed as a sole trader, it is vital to stay on top of your business expenses, as these have a direct impact on the amount of tax you pay and the profitability of your enterprise. 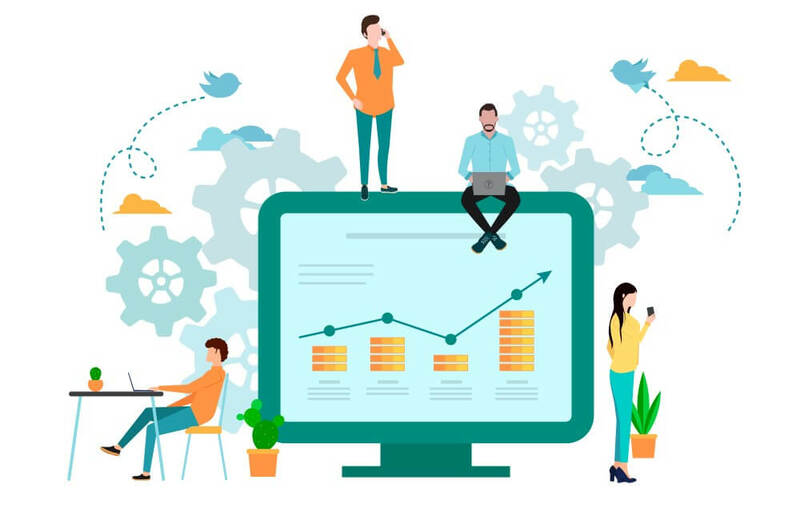 However, tracking business expenses can be a difficult and time-consuming process, particularly if you are new to it and don’t yet know the right tools to make it simpler. Here we break the subject down to make it easier for you to recognize how to track business expenses. We explain the key terms and the steps you need to take, as well as advising you on a highly effective expense tracker you can use, so you can simplify your financial processes and optimize the success of your business. Your business expenses are the items you have to spend money on in order to keep your organization running. It is essential to keep track of these expenses, as it shows you how much money you are spending out in relation to the amount of revenue you are bringing in. If you are spending a lot of money on expenses, you will need to generate more profits in order for your business to remain viable. This is why it is important to track your business expenses on a regular basis, to check that you are generating enough profit to stay in business and to keep your finances healthy. Tracking business expenses can reveal the areas in which you are spending the most money, enabling you to find ways of making cost savings and increasing your profits. Some of your business expenses are also likely to be tax deductible. By working out which of your expenses this applies to, you can reduce your running costs by paying the correct amount of tax. This also makes your business more profitable. Tracking business expenses basically involves keeping a record of everything you spend in relation to your business. This is why you should set up a business bank account, even if you are a sole trader, so your business finances do not get confused with your personal ones. There are a number of different methods businesses use to track expenses. Some businesses still keep paper records. While this may seem old-fashioned in the digital age, there is some merit to the practice, because it is important to keep copies of all your receipts as proof of what you have spent. However, these days most companies use spreadsheets or, ideally, specialist software designed for small businesses to track expenses. This takes up less physical room, and makes it easier to calculate your expenses and organize them into the relevant business expense categories. You do still need copies of your receipts, however, not only for your own records but also because you may have to provide some of them along with your tax return, so it is essential to find a way of storing these securely so they are in order and easily accessible. Every time you spend any money on anything in relation to your business, this needs to be entered into your spreadsheet or software, or recorded in your paper log, so you can ensure your records stay up to date and correspond with the correct accounting period. This builds an accurate picture of your business expenses, which can then be compared to your profits over the same period. What is billable expense income? This is one of the terms which frequently comes up in tracking business expenses. Many small business owners do not initially know what is classed as a billable expense and what is not, but deciding this is actually a lot less complicated than it sounds. A billable expense is an expense that you incur on behalf of a customer when you are doing work for them. They are separate from the costs you incur in manufacturing your product. For example, a billable expense could be your travel costs to and from a meeting with a client, or the administrative charges incurred in securing the necessary permits to provide your service or product. Billable expenses do not usually amount to large sums of money, but they are classed as reimbursable expenses, which means you can bill the client for them. However, this must be agreed in advance with your client – it is up to them which reimbursable expenses they will allow. All billable expenses they have agreed to should be stated clearly on your contract or purchase order. You will also need to provide copies of receipts along with the bill for your expenses. Billable expenses are listed as expenses on your books but are listed as income when invoiced. What is unapplied cash bill payment expense? This is another term which often appears in business expense tracking and often needs some explaining to small business owners. An unapplied cash payment is a payment which has been made but not yet accounted for. Your unapplied cash bill payment expenses are expenses which have gone out but have not yet been applied to a bill. For example, it could be a bill you have paid early before a supplier has actually sent their invoice through, or a credit card payment which has been made before the statement has been sent. It is essential to keep track of your unapplied cash bill payment expenses, so you can be sure you are only paying out money you actually owe, and also to keep your accounting records accurate. 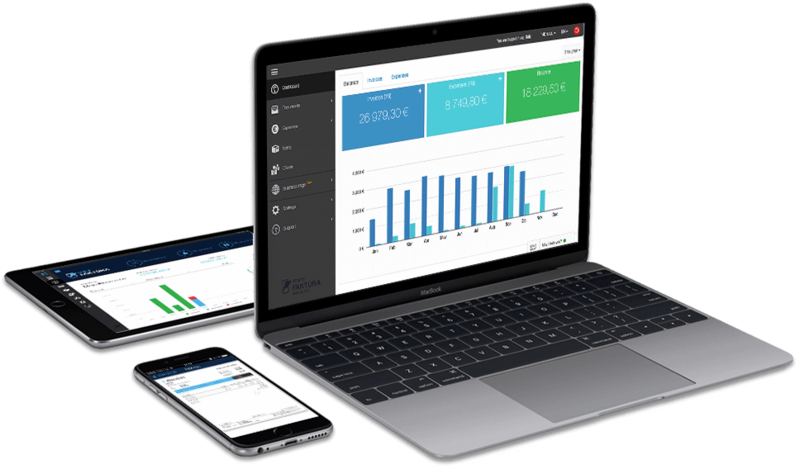 Billdu offers a simple, user-friendly expense tracker to make it easier for you to track your business expenses and take control of your finances. This cloud-based application is accessible from a PC, as well as mobile apps for both iOS and Android, making it easy to enter your expenses as soon as they are incurred, wherever you are. Billdu expense tracker also includes a receipt scanner, so you can instantly keep records of everything you pay for, all in order and accounted for. This makes it much easier for business owners and self-employed traders to track their expenses and complete their tax returns. Billdu’s business expense tracking tool has been specially designed for small businesses and is far more straightforward and efficient than using a spreadsheet. Your information is securely stored, giving you extra peace of mind. It is also more cost-effective than many of the competing expense trackers available. All business expenses and self employment expenses fall into particular categories. It is essential to record all your expenses under the correct business expense categories, as this makes it easier for you to see which areas you are spending the most money on, and where you could make savings. It also simplifies completing your tax return, as most of the expenses you incur in running your business are likely to be tax deductible, but these need to be recorded properly. This business expenses list shows you the general business expense categories which apply to small businesses and self-employed sole traders. Travel by air, bus, train or taxi for business purposes. Fuel, oil, repairs and servicing, registration, insurance, interest on a motor vehicle loan, lease payments and depreciation. This does not include personal use of the vehicle, or travelling between your home and your business premises. Salaries and wages you pay your employees, and pension or super contributions you make for them. These deductions are calculated differently depending on the type of business you run, so it is important to check with your accountant. Repairs to and essential maintenance of your business property or equipment, and replacement of essential items. This does not include substantial improvements such as extensive building work or unnecessary upgrades. If you are self employed and work from home, you can claim expenses on some of your home office running costs, including your mortgage interest or rent, taxes and insurance, and running expenses such as energy and phone bills, cleaning, and repairs to furniture and equipment. Capital assets tend to be large items which last longer than a year before they need replacing, such as machinery, office furniture and motor vehicles. You may also be able to include website development in this category. These are expenses which are necessary in running your business, such as rent, energy and phone bills, and office stationery, all of which are generally tax deductible. Want more help with tracking business expenses? 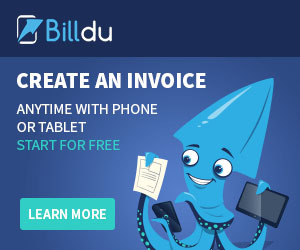 If you would like to know more about how to track business expenses or want to find out for yourself how much Billdu invoice generator and expense tracker can help with the process, please click below to register for the free trial. PreviousPrevious post:Profitability Ratios: How to calculate the health of your businessNextNext post:Quote maker apps: Do you need one for your business?